Breakfast may be the most important meal of the day. A filling breakfast will allow you to enjoy your day, prevent midday food cravings, and provide you with the nutrition you need. Unfortunately, many people do not have time to prepare a healthy breakfast. If you are short on time, juicing provides a simple way to prepare a breakfast that contains all of the nutrition that you require. 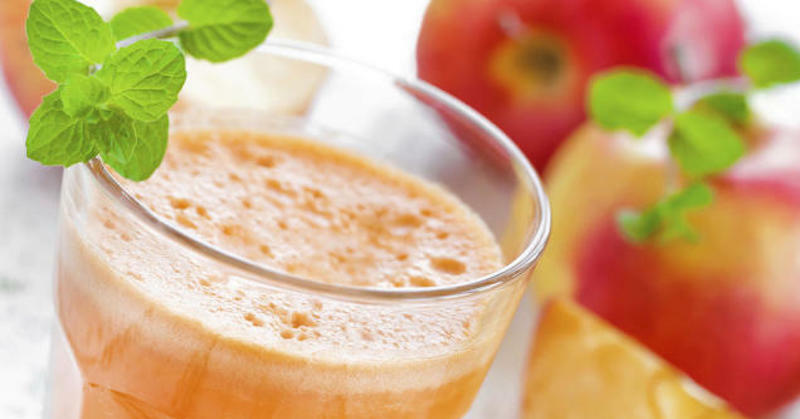 The following morning juice recipes will give you a boost of energy that will keep you going throughout the day. 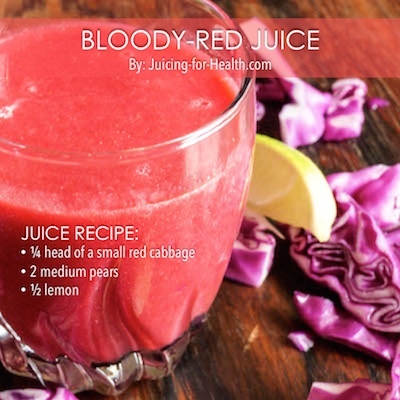 This bloody-red juice may sound intimidating, but it is a nutritious drink that is blood-building and provides a boost to your energy level. This berry healthy breakfast will not only provide you with energy, it will fill you up with high quality nutrients and antioxidants. 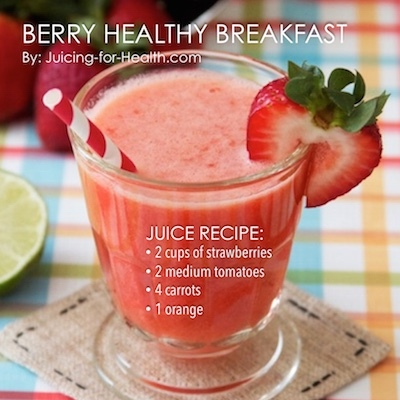 The inclusion of strawberries and tomato will provide additional antioxidants and anti-inflammatory properties. These four juices are easy to prepare, providing you with energy and nutrition to make it through the day. Receive a boost of energy and beneficial nutrients by creating your own healthy, filling and delicious breakfasts. Love, love, love your site. We are in Costa Rica and don’t have access to many of these ingredients, but already excited to use these recipes when we return to the US! Had the delicious V8 juice yesterday and this morning I enjoyed the Berry juice – also wonderful. I am determined. Yes, it does take prep but I am all about Juicing and it’s so worth it.